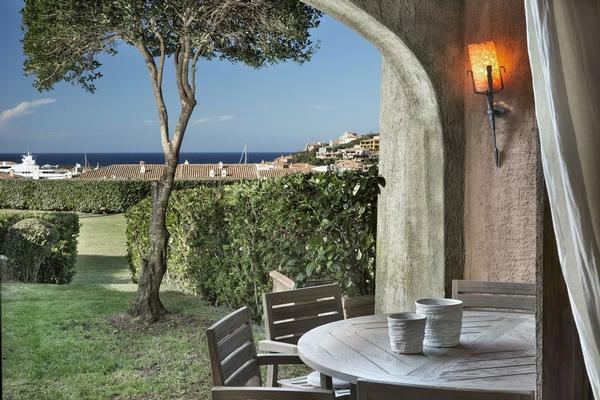 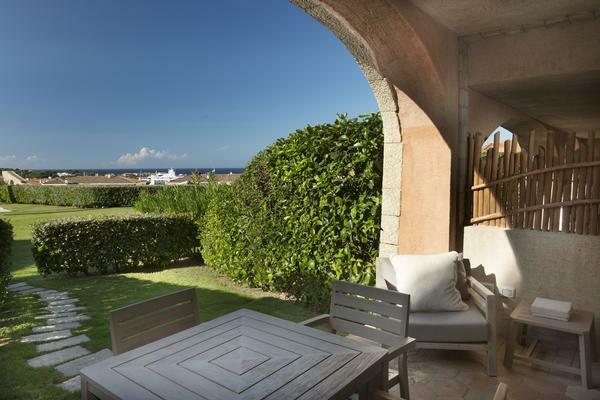 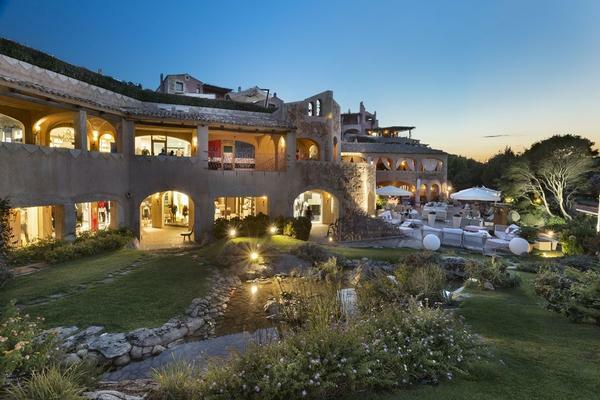 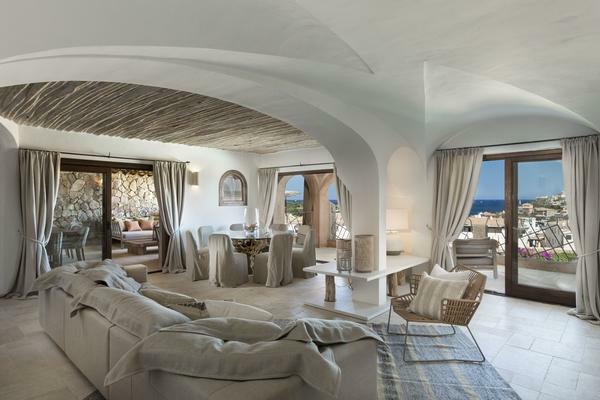 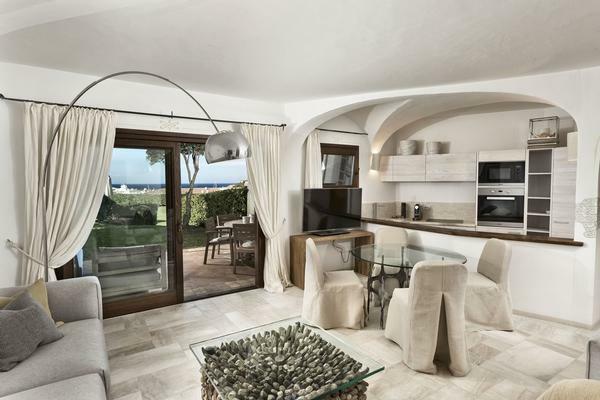 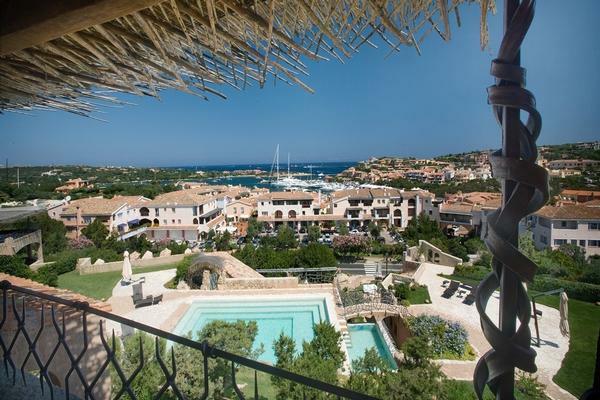 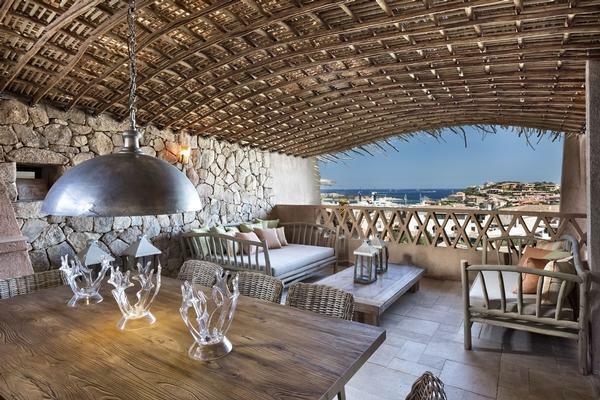 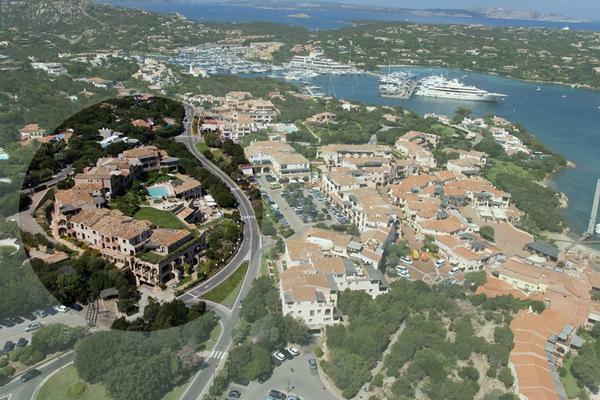 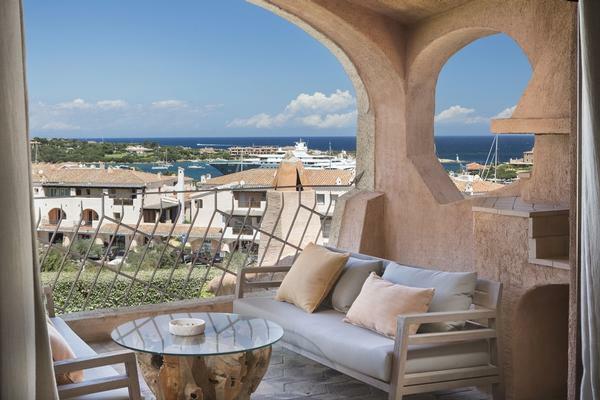 Piazza del Principe is an exclusive luxury residence located in the heart of Porto Cervo and Costa Smeralda, a few steps from the international glamour and most popular boutique. 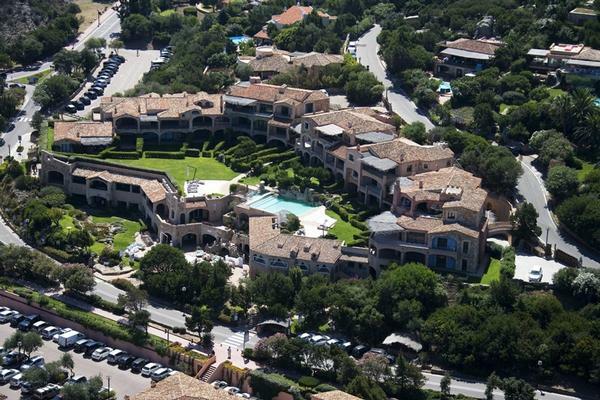 Newly built, set in a unique and incomparable location, all residences have been carefully designed by renowned Arch. 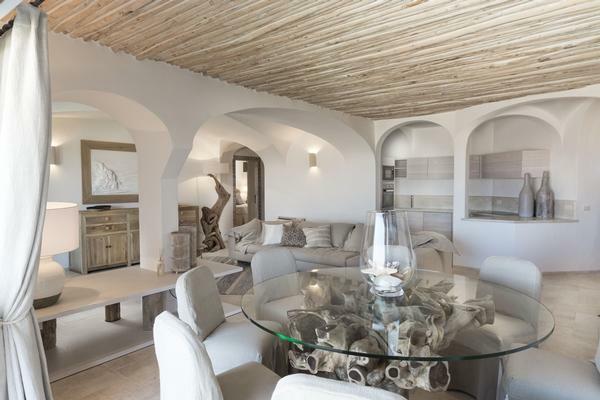 Jean Claude Le Suisse to obtain living space of great emotion and comfort. 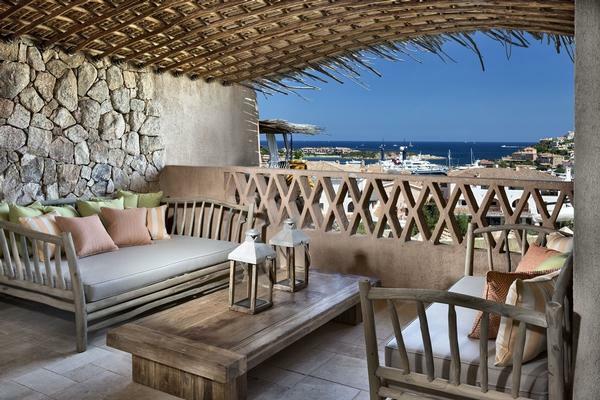 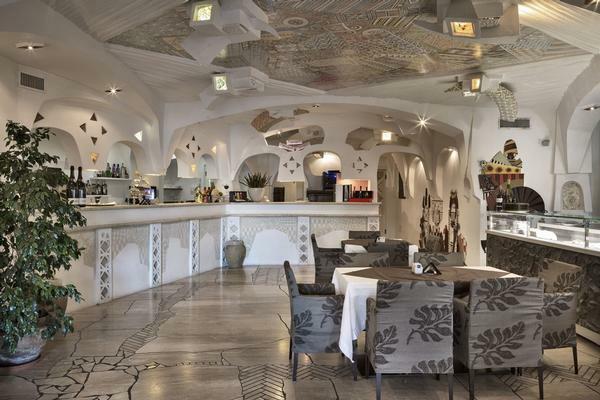 Each residence is enriched with fine finishes made by local artisans. 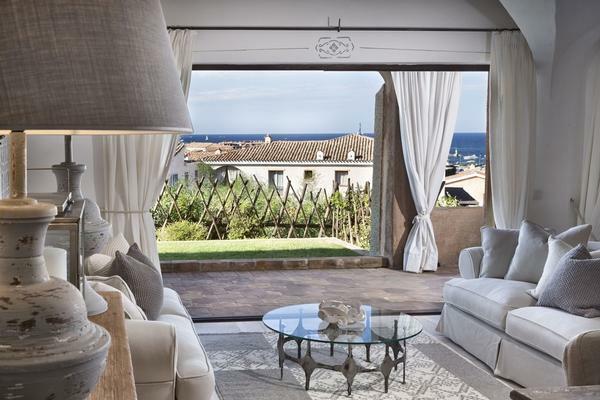 The clever combination of high-quality local materials are in harmony with the surrounding nature. 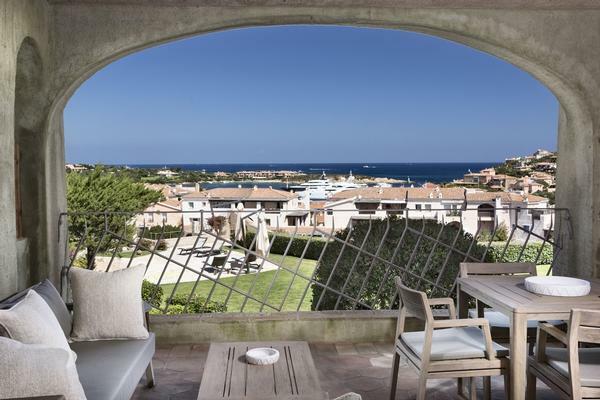 The ambiences pleasant and bright enjoy a stunning sea view and boast wide outdoor spaces that make the apartments liveable all year round. 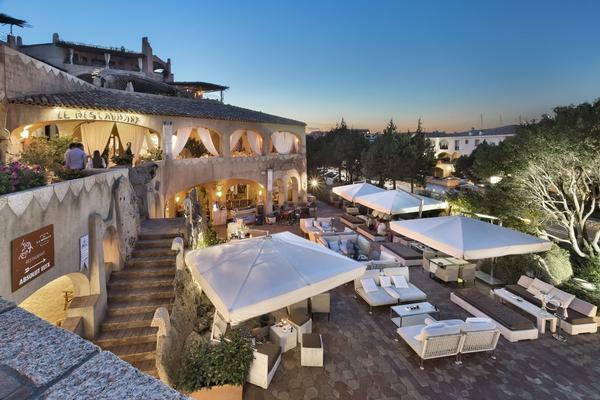 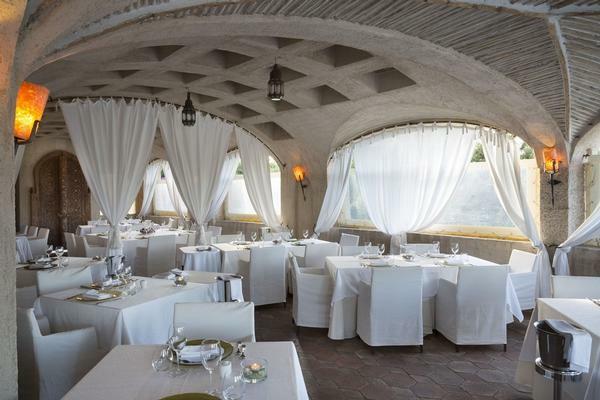 Shops and exclusive services make the atmosphere magical and provide comfort and convenience at the top. 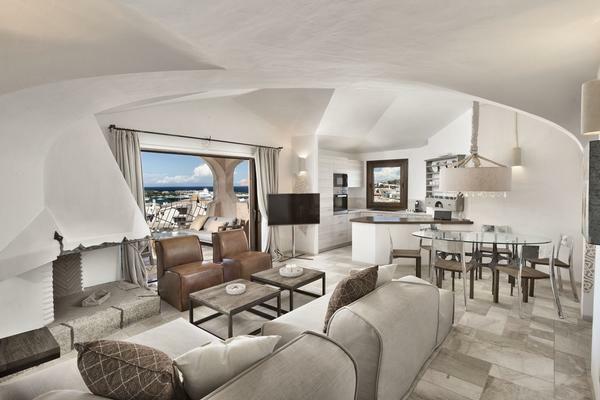 Please contact us for full details on available units and to book your confidential visit.